Located on the bank of the Huangpu River and Suzhou Creek, the Broadway Mansions Hotel Shanghai is a classic 5-star hotel designed by Mr. Bright Fraser, an architecture icon from UK. 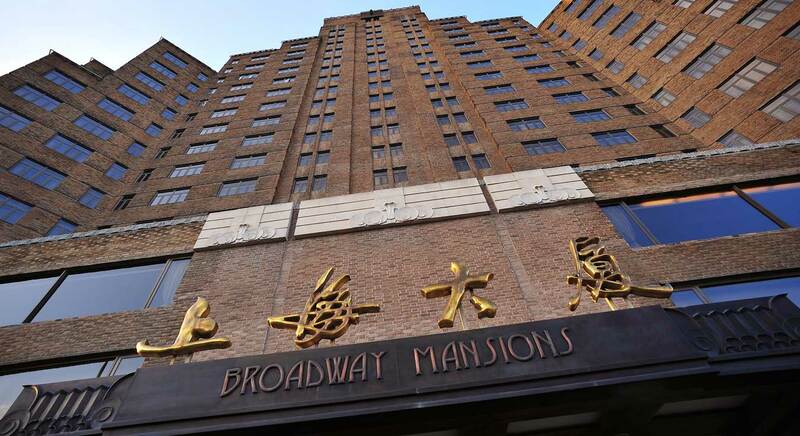 Formerly named the Broadway Mansions, it was built in the thirties of last century. Standing as a unique treasure, it forms a beautiful contour together with the busy Waibaidu Bridge on the Bund. Among all 5 star luxury Shanghai hotels, broadway masions is famous for its unique view. 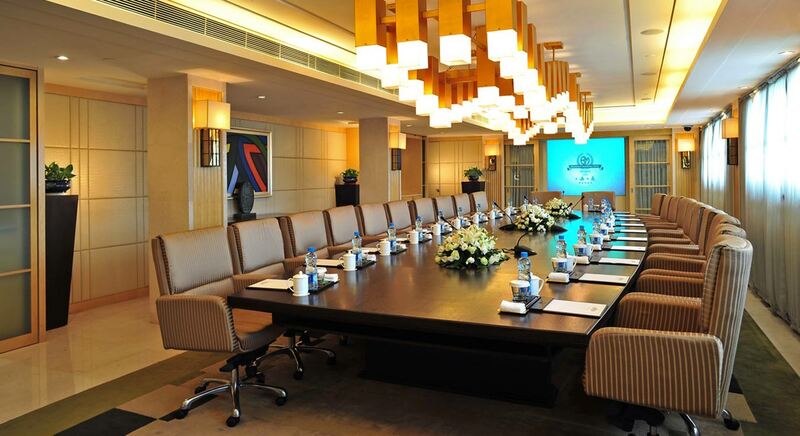 This 5 star hotel in Shanghai offers 253 guest rooms, various restaurants, bars, banquet halls and a business centre. It is also equipped with a gym, spa and other facilities. 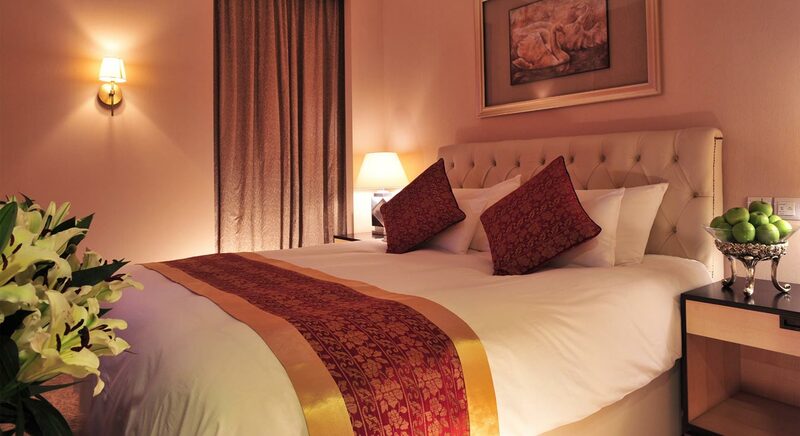 As luxury hotels Shanghai,We aim to provide the best service and a warm and comfortable experience for your stay. 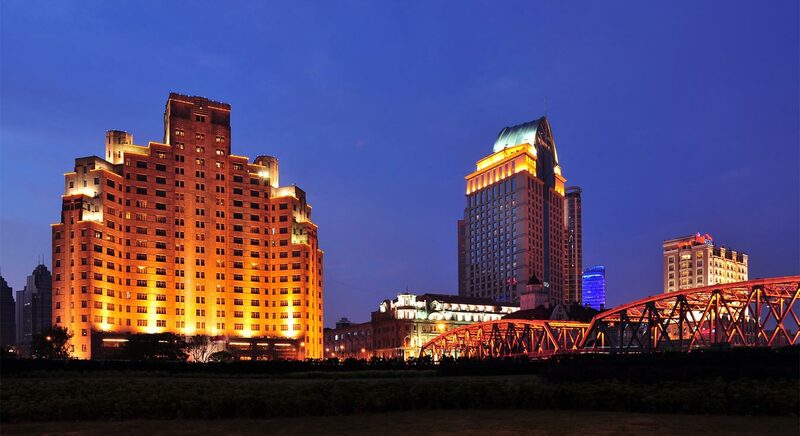 Enjoying a prestige location, it’s rooms and banquet facilities have the most spectacular view of both banks of Huangpu River. 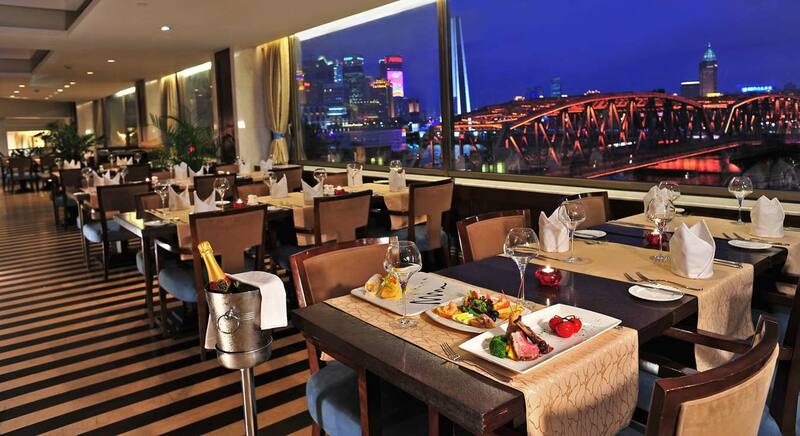 The hotel in Shanghai China is therefore recognized as “The Best View Point on the bank of Huangpu River”.